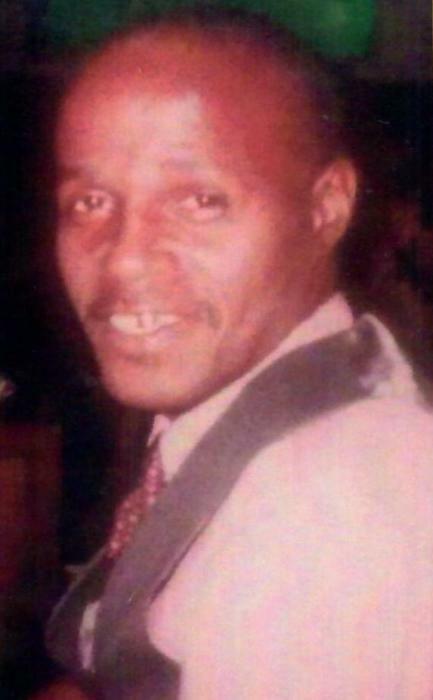 Early on Saturday morning, MARVIN “MJ” JAMES SR., caught the morning train to heaven after a brief illness. He was born in Baltimore, Maryland on September 18,1958 to Franklin and the late Margaret James. His stepfather the late Nathaniel Shaw played a hand in help raising him. MARVIN received his early education in the Baltimore City Public School System. He attended and graduated from 453 Fairmount Hill and in high school he attended Baltimore School for the Arts where he studied Art. Marvin had a passion for drawing, he was given the name “MJ”for his amazing artwork. Marvin was a jack of ALL trades. Family meant everything to him, and he loved them dearly. MARVIN was a carefree, easy going and a laid-back man who loved life itself. For those that knew him knew that he sucked his thumb and would call his daughters “HONEY”. He missed his calling because he was a true comedian. Although, he was a quiet man he was known for being Mr. TURN UP. Marvin was an occasional sip and drinker; he wouldn’t leave a drink untouched. MARVIN was lasted employed at Cash n Carry as a stock and deliveryman. MARVIN is no longer in pain and has now hung up his many hats for now well resting in the arms of the Lord and Savior Jesus Christ. MARVIN leaves to cherish his memories: one son Marvin Jr., two daughter’s Ebony and Shirley James; son in law, Enrique, three kids that he loved as his own Kolee, Ishamel and Syriah McFadden; two sisters Katherine and Karen Boone (Maurice); three brothers who proceeded him in death Garry, Eric and John; thirteen grandchildren Aronde, Aaliyah, Enrique, Alicia, Ja’nerry, Jakiya, Ivein, Jamaal, Ive, Eli, Amel, and Jakab; one Angel baby grandson Ja Kai’N and the mother of his children, Debbie McFadden and a host of great nieces, nephews, cousins and friends.